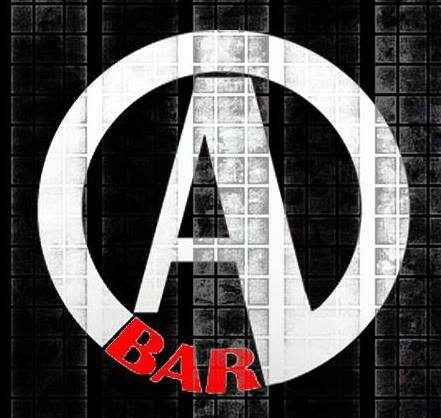 A-Bar is more than just "A bar". They are a restaurant and lounge; An oasis away from your regular day. For many patrons, its a home away from home. A-Bar is really all about the experience. The ambiance, décor and top notch customer service. This is a place where you can relax and have a good time whether to mingle, or hang out with friends.